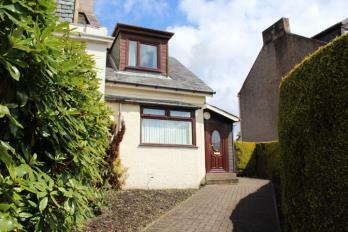 Modern End Terrace Villa with own back and front door and in a most central location. 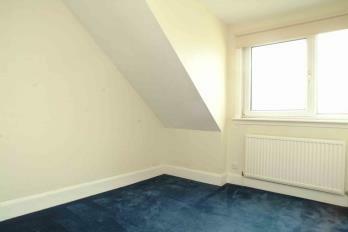 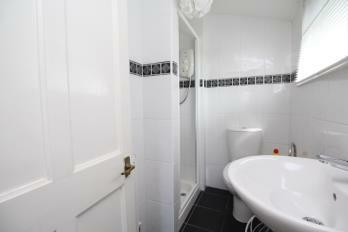 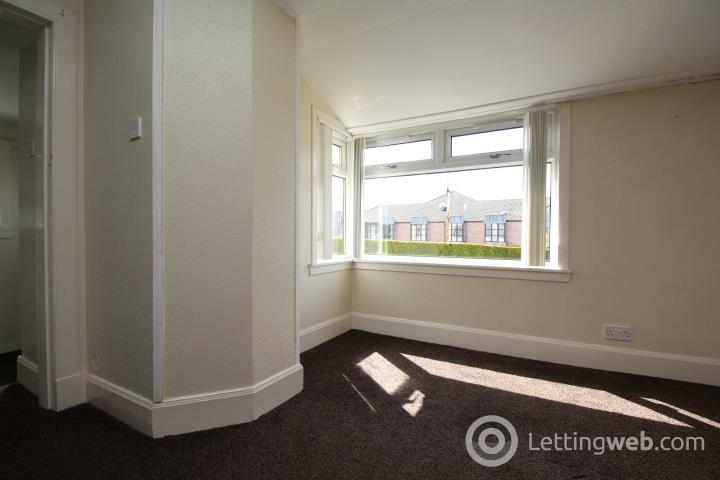 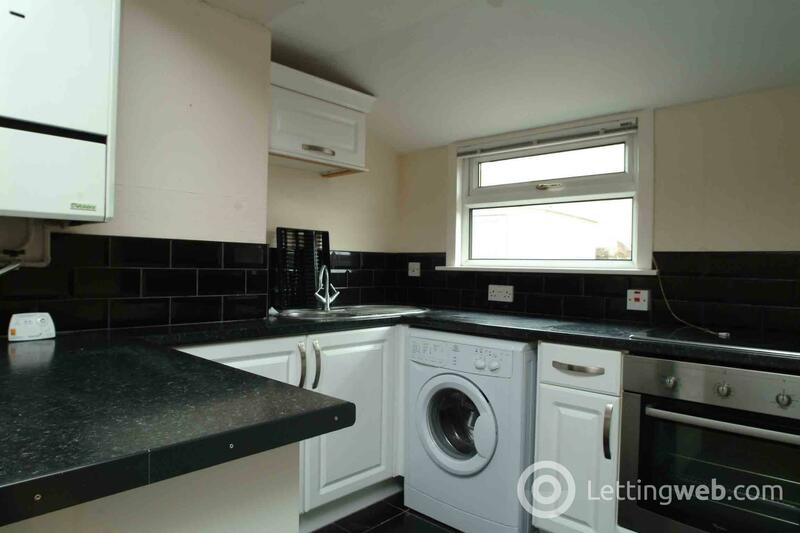 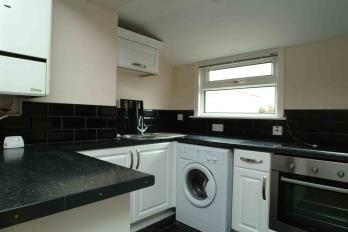 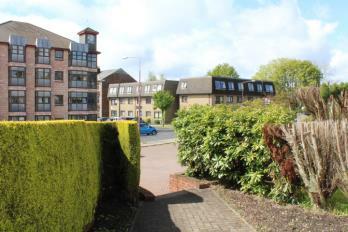 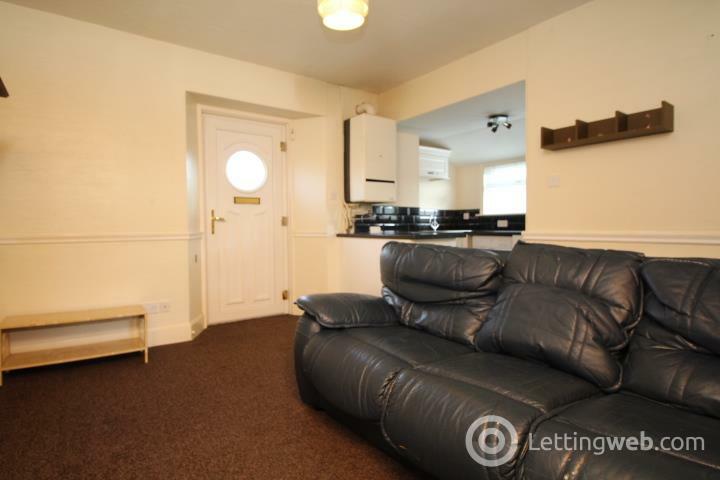 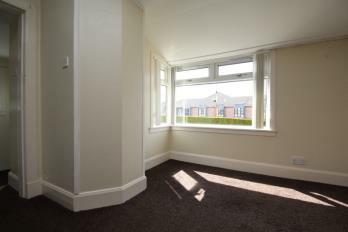 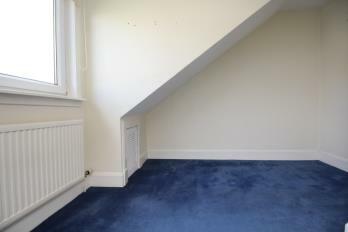 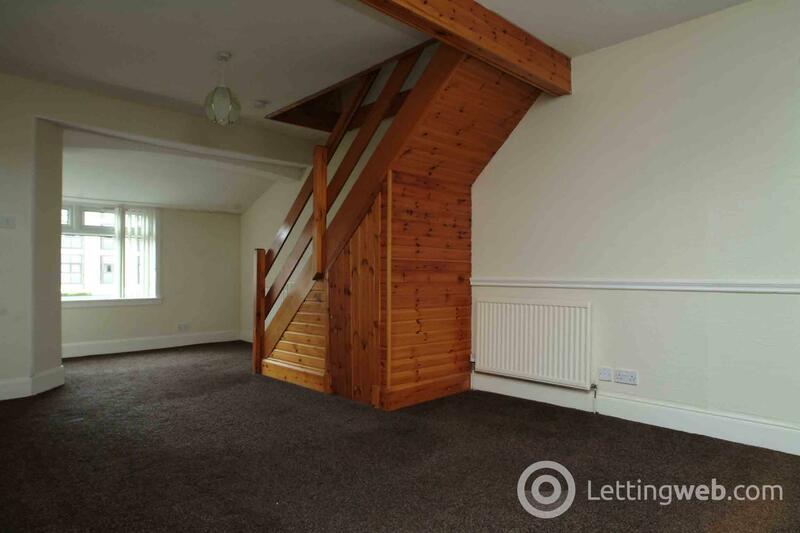 Hall, good sized lounge/living room, modern fitted kitchen, downstairs shower room. 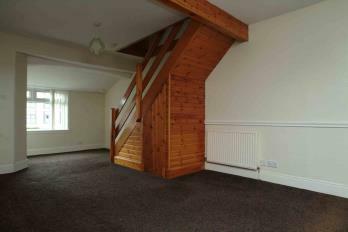 Upstairs there is a double bedroom.